Remark Glass offering glassblowing workshops at Bok. Tickets are $45. There's also a $110 participation ticket. 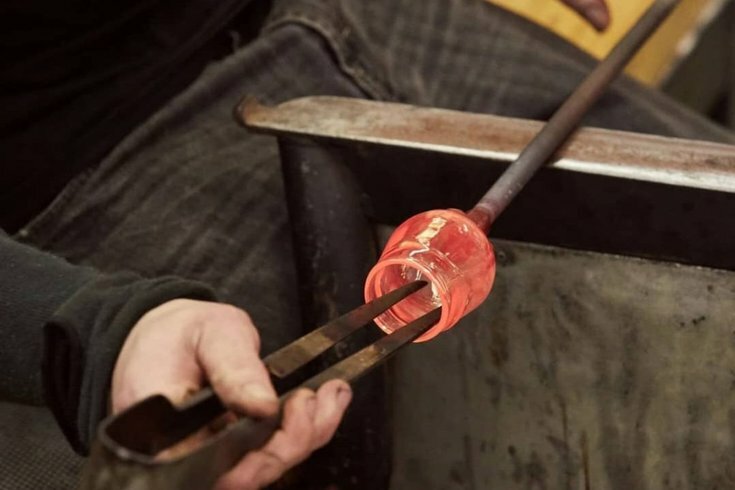 If you purchase the pricier option, bring a bottle and the Remark team will help you shape your glass using their glassblowing tools.